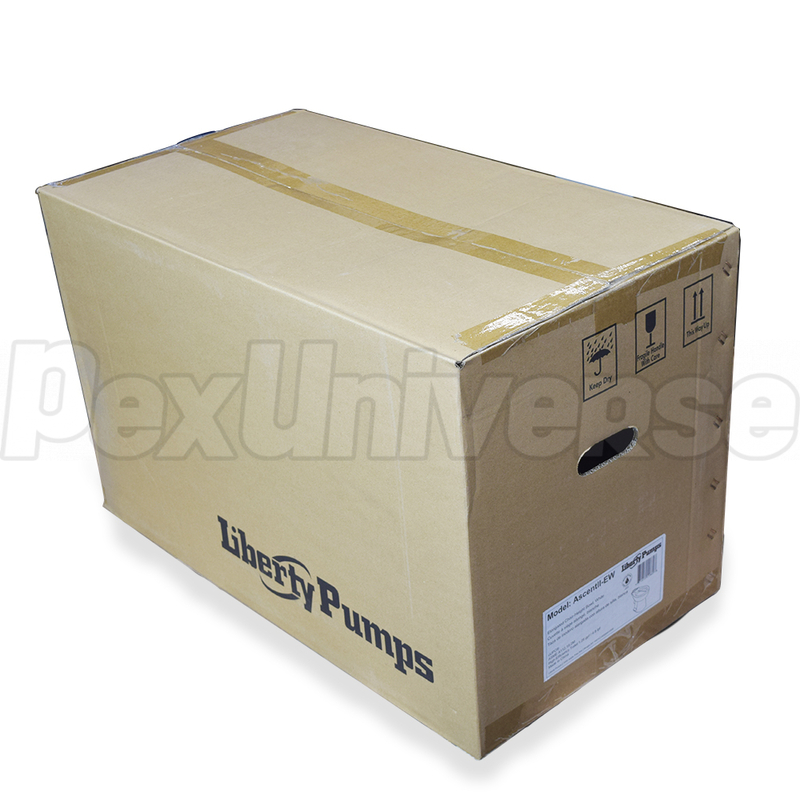 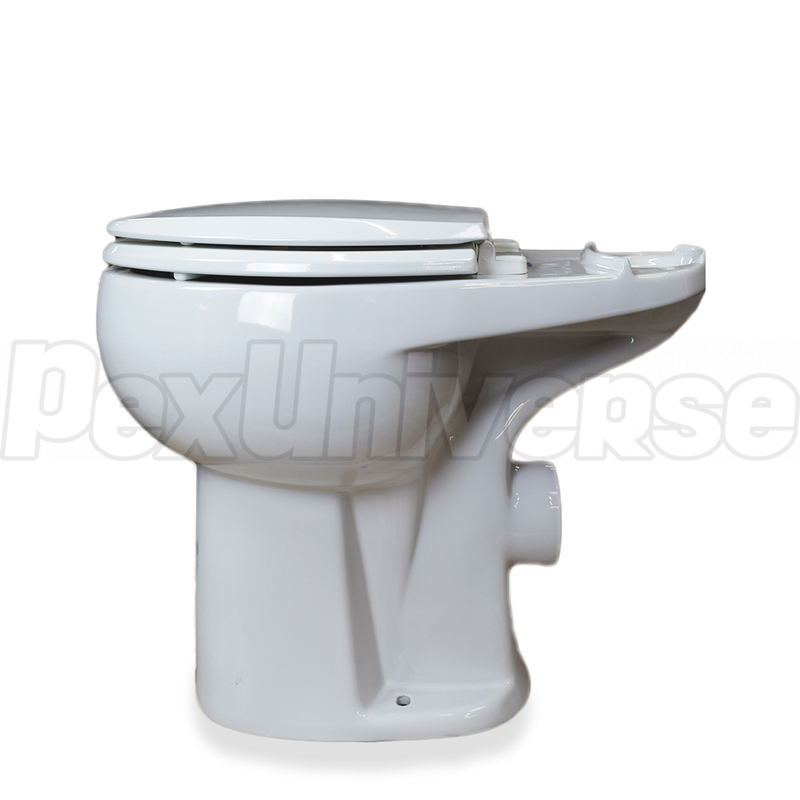 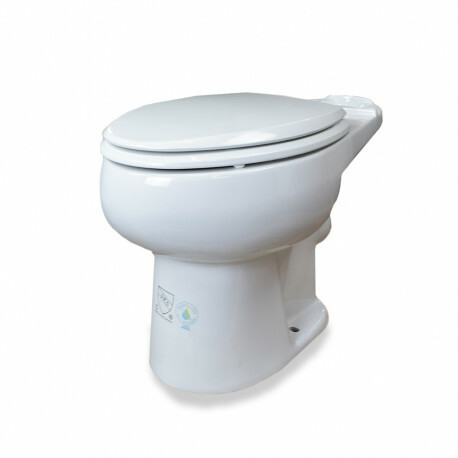 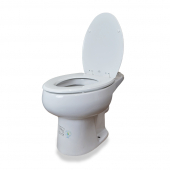 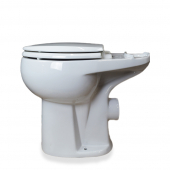 Liberty Pumps ASCENTII-EW is a white Toilet Bowl, elongated style, 1.28 GPF, HET. 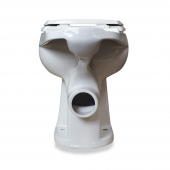 The Liberty ASCENTII-EW Toilet Bowl features new 1.28 gallon per flush requirement (ANSI 117.1), a durable white finish is customer preferred and guaranteed to last. 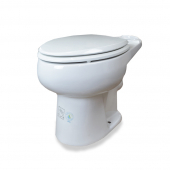 Liberty ASCENTII-EW Toilet Bowl meets all ADA comfort height standards.